Did You Know: There is no national memorial to commemorate enslaved people? Find out more now! “Remembering Our Past. Honoring Our Present. 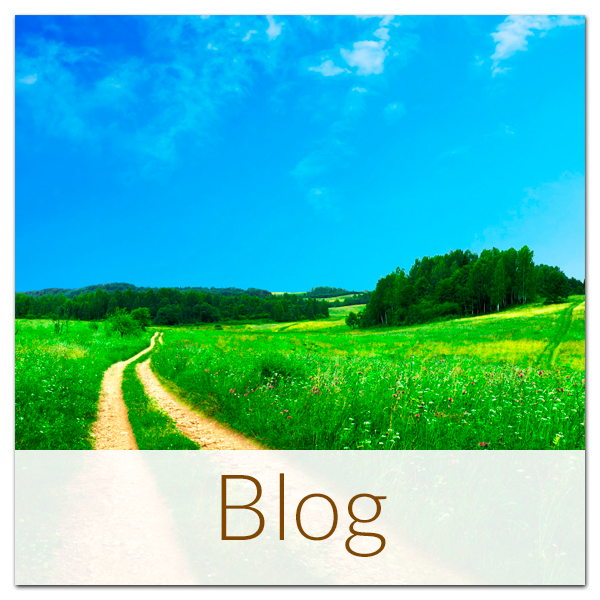 Sustaining Our Future.” Visit our Blog area now! Since the 15th Century, millions of men, women and children have contributed to the rich tapestry of American life. And, almost since the beginning of the settlers’ experience, and for the next four centuries, slavery was pervasive in the land. 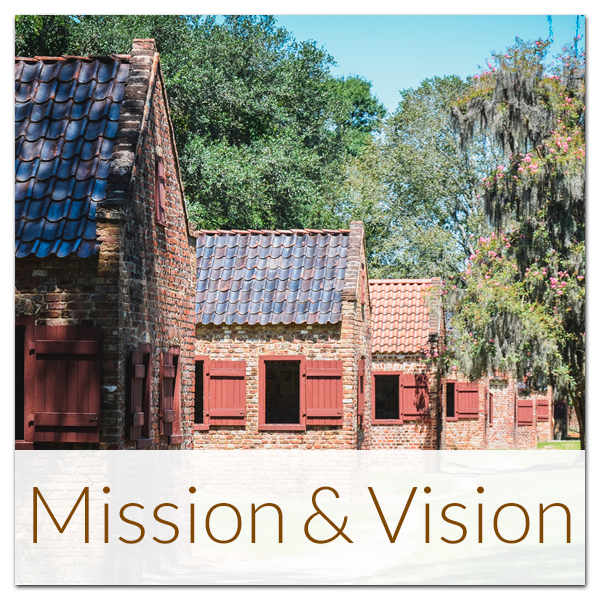 The wealth of this country was built up primarily through the blood, sweat and tears of enslaved Africans and their African-American descendants, laboring against their will. It is a travesty and a tragedy that they have not been fully memorialized. 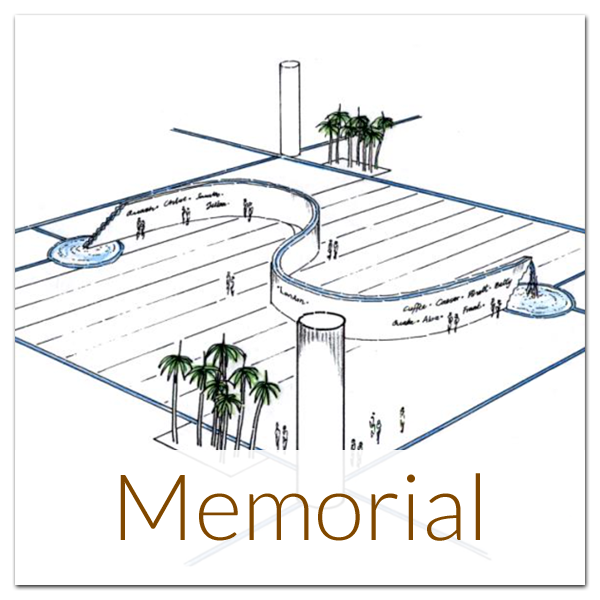 OCEANS, Inc. is here to remember, honor and celebrate those who were enslaved, and bring awareness to their experiences by garnering support for the design, creation and management of a major national memorial. It also is our hope that through the creation of local, regional and national spaces for discussion, “we the people” can gather together to have meaningful dialogue about our history and to talk about it in a way that promotes reconciliation and healing. If you are interested in learning more about OCEANS, Inc., and would like for us to come to your institution or organization, we invite you to Contact Us today. We look forward to hearing from you! Be sure to Like us on Facebook and Follow us on Twitter today! Over 400,000 enslaved Africans were brought to the North American colonies that became the United States of America between the seventeenth and nineteenth centuries. At the end of the American Civil War, their descendants who were emancipated numbered over four million people.